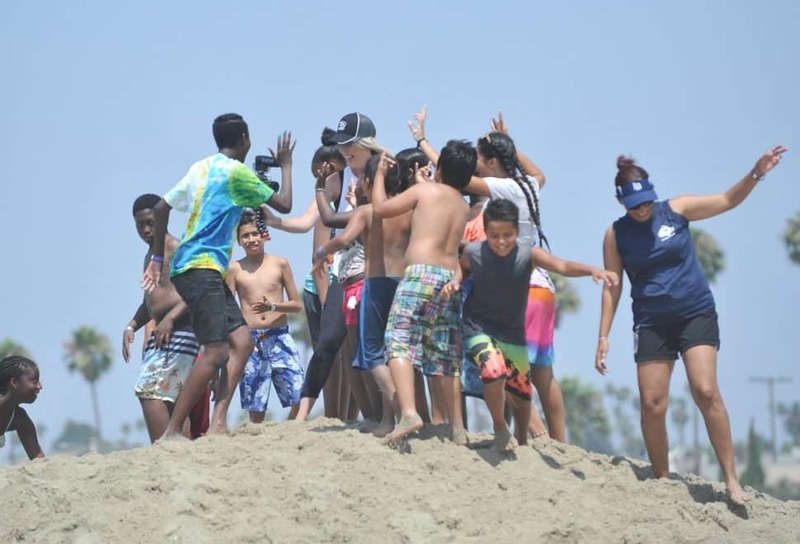 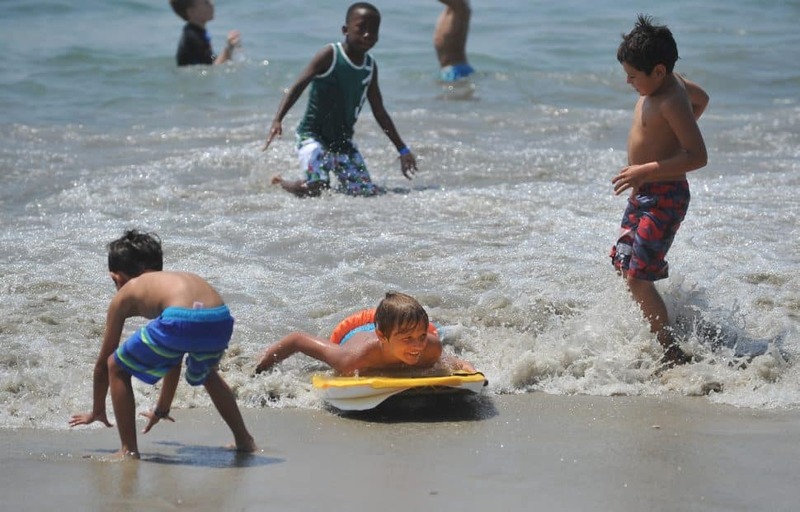 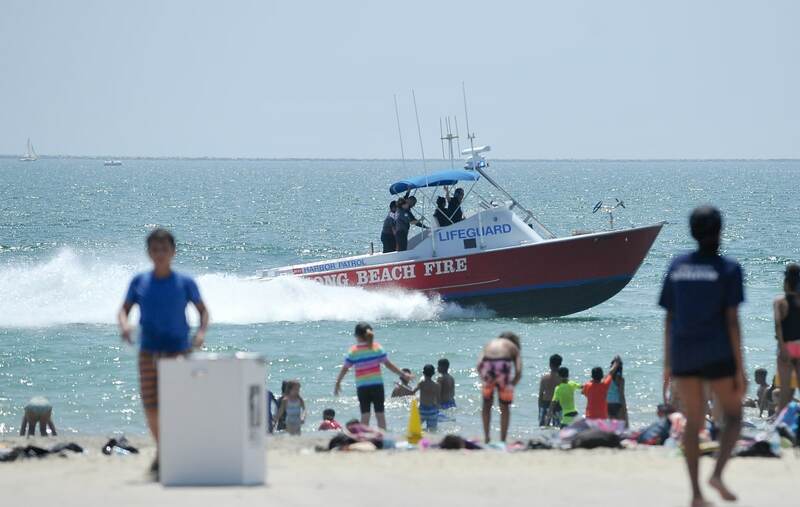 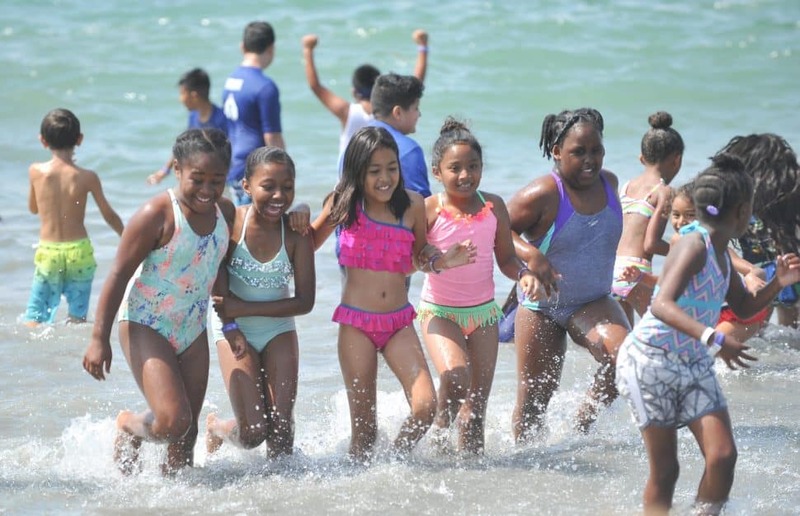 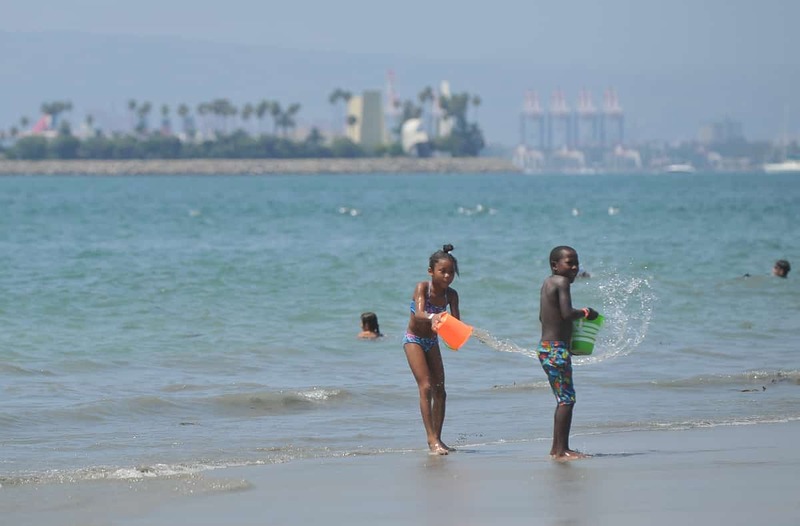 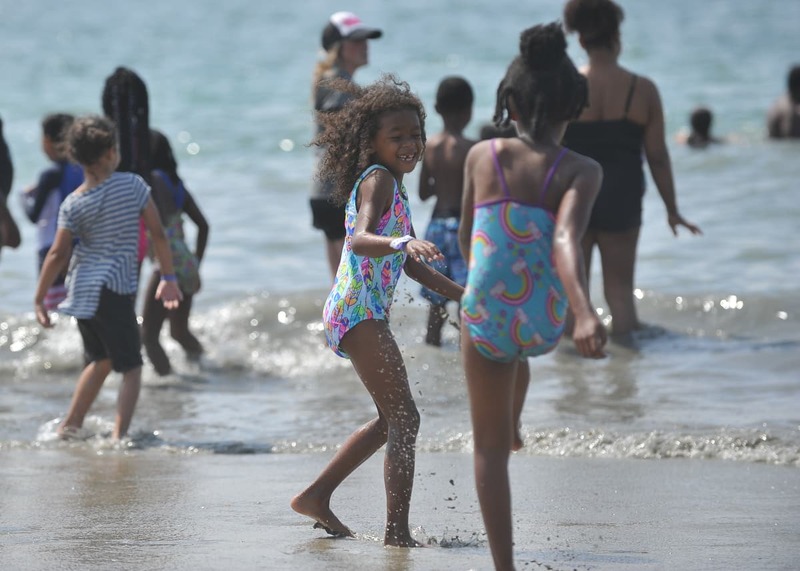 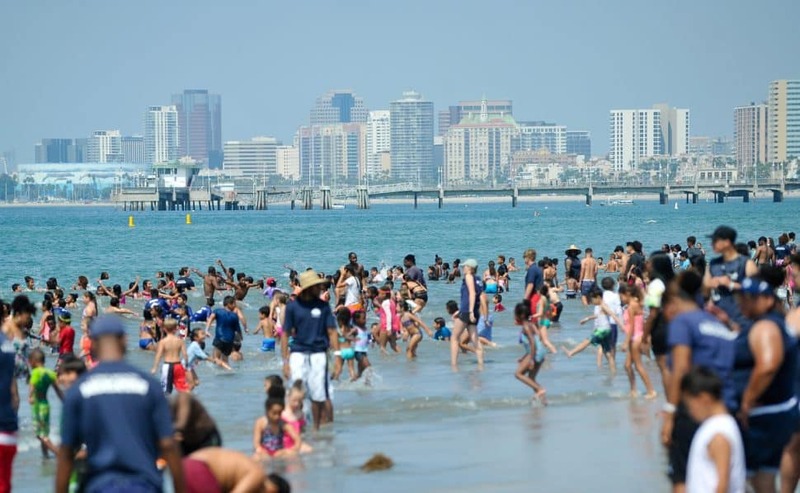 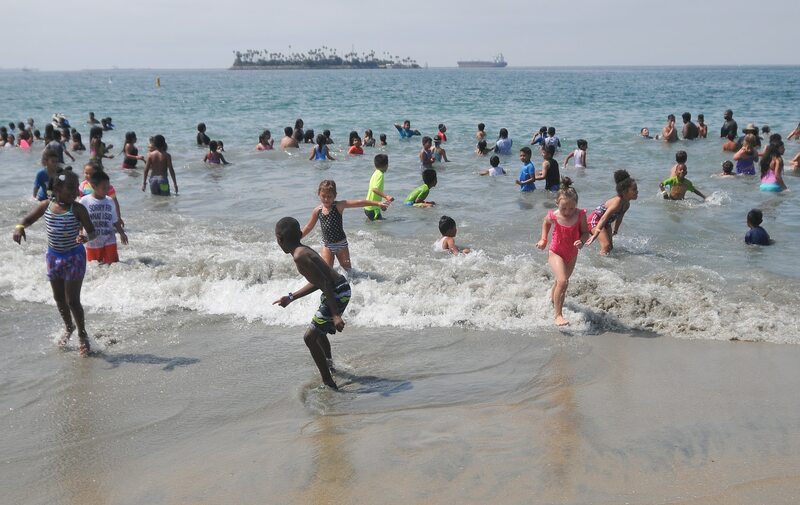 About 1,500 kids from all the city’s parks and recreation day camps got to have a beach day Thursday, enjoying the waning days of summer. 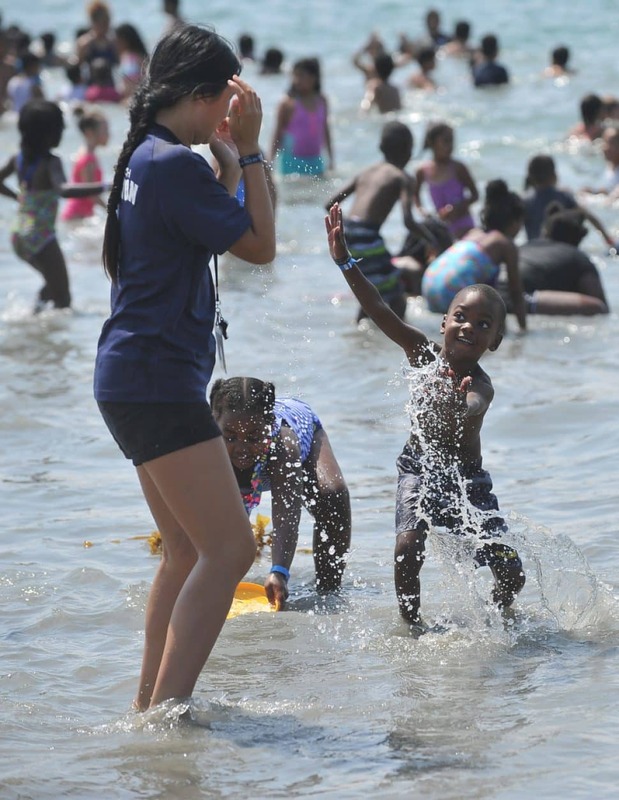 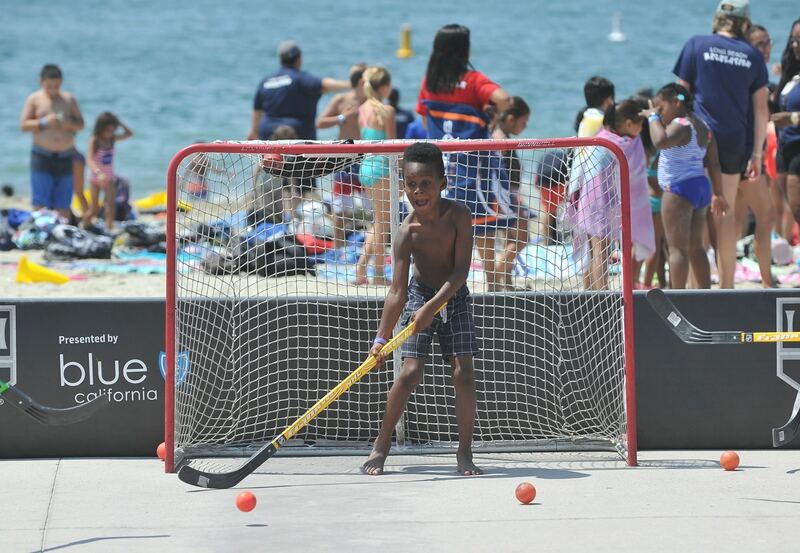 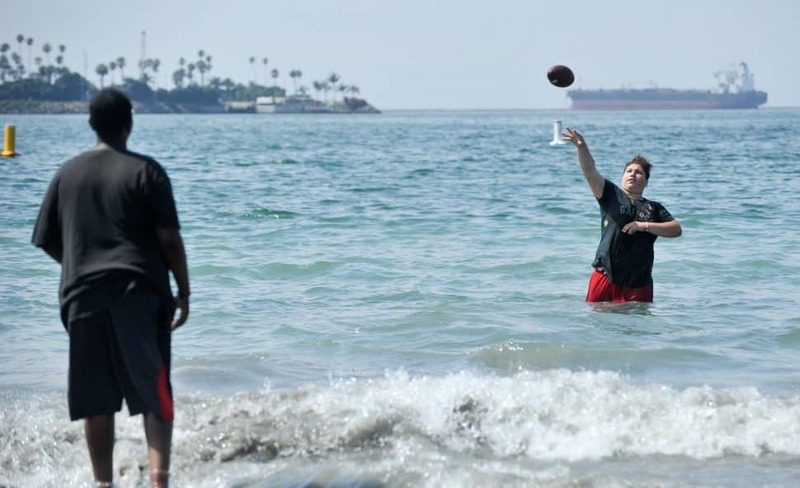 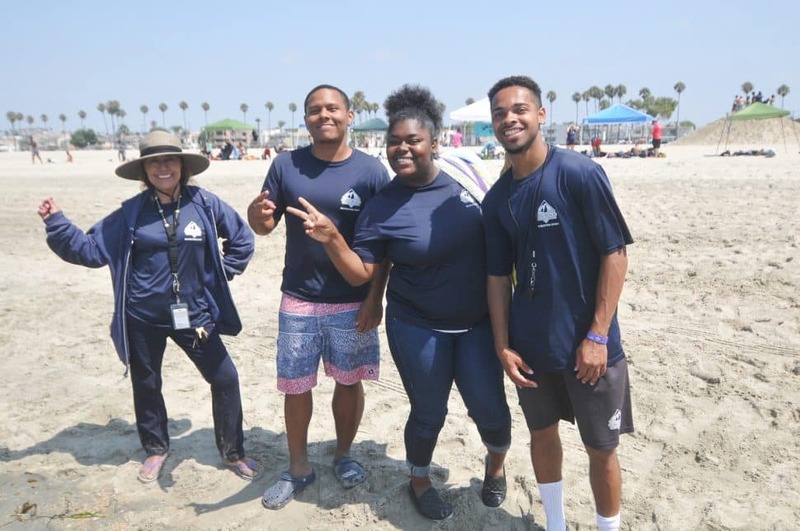 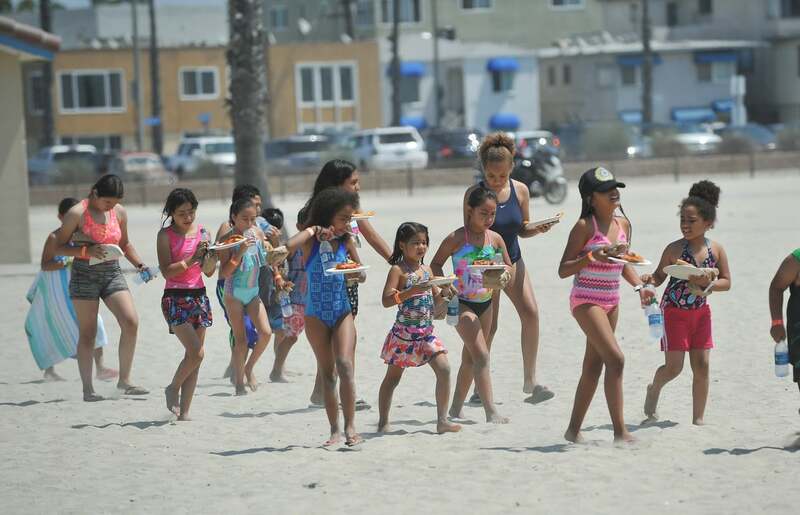 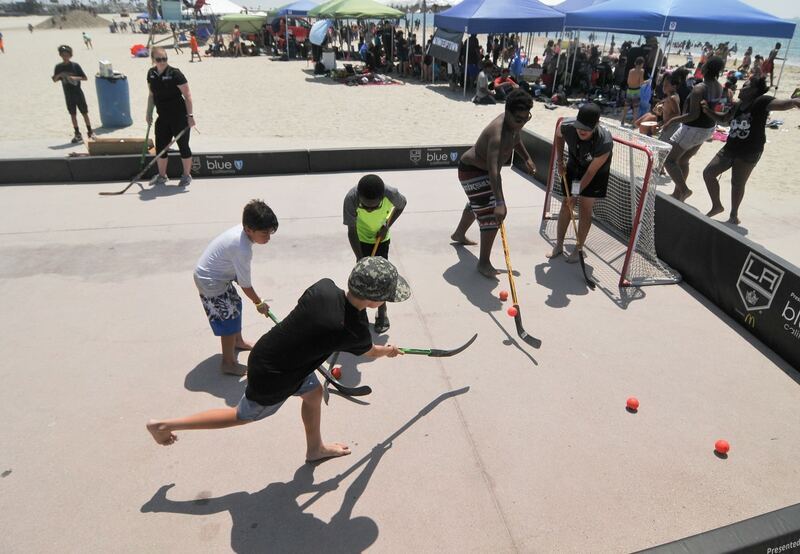 The All City Beach day included games, building sand castles, races and other activities. 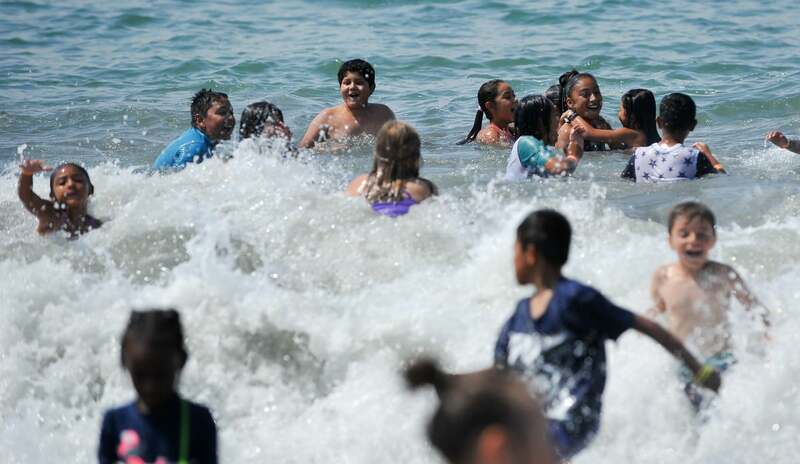 The first day of school for most kids in the Long Beach Unified School District is Aug. 29.